When I head back to Los Angeles, I love catching up with friends. This time, two of my friends, (Lana and January) with completely different personalities planned afternoon activities for me, which included shopping on Rodeo Drive and hiking. No trip to Los Angeles is complete without shopping on Rodeo Drive – in just a few short blocks, some of the most famous designers have gorgeous stores and it’s not uncommon to see a celebrity or two walking around the streets on a random day of the week. During a visit to Saks Fifth Avenue, we had spend hours choosing our favorite Bond No. 9 perfume. The gorgeous bottle designs are almost as amazing as the fragrance inside, especially the Andy Warhol series. 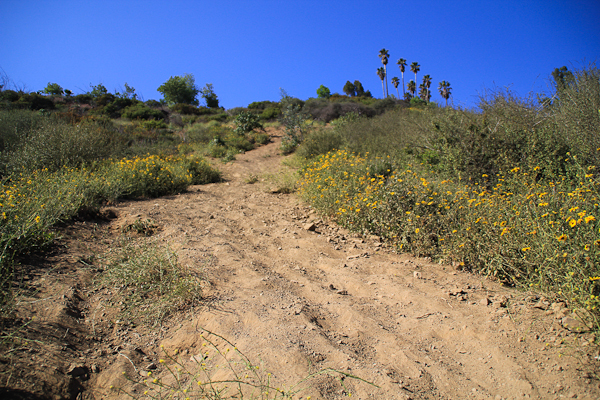 After shopping, January took me on hike in the Hollywood Hills. 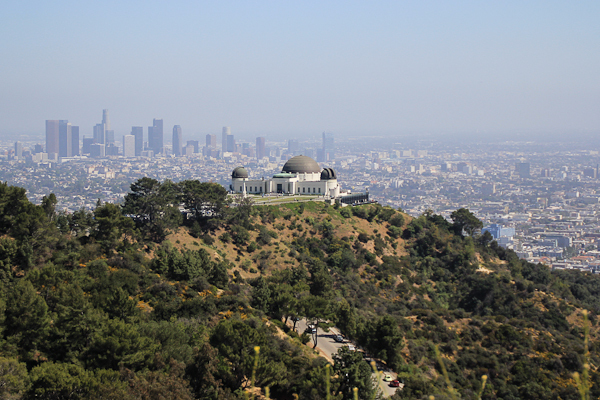 Some of the best views of Los Angeles are seen from these hiking trails – an entire span of the city skyline and the iconic Griffith Park Observatory are two of the amazing sights we captured on the trail as well as the infamous Hollywood sign. The uphill hike was not easy, but getting to the top and seeing that view made it worth the effort. Having friends plan an afternoon of shopping and hiking was a great way to get a diverse view of the city! It’s great to have friends with completely different ideas of what’s “fun” and to have outfits adaptable to any occasion.